Big shops including both wholesale and retail is lining up on the Dongdaemun market, the best shopping street. Shoppers there are multinational and the place has no closing time. Everyone can enjoy the excitement of shopping on the street where the shops are older than 40 years. The market offers things 20~30% cheaper in price for items that can be used from head to toe, tiny accessories to trendy clothes that are leading presently in the fashion trend of Korea. There are foods and amusements for the young generation with 2 thousand shops that are full of life. Also you can enjoy movies in multiplex cinemas like Megabox or MMC (My megaplex Cinema). These big shopping malls hold various events on outdoor stage that people can participate in. Especially Lotte Fit-in, it has recently opened across the Good-morning City building. Famous brands, which were already succeed in Garosugil Road or in the front of Hongik Univ. are located there and on a separate floor there is a place that only Korean representative designers in Korea, part of the Fashion Designer Association can `go. World famous designer Karim Rashid designs its food court and the only electronics special shop Highmart in Dongdaemun is there. 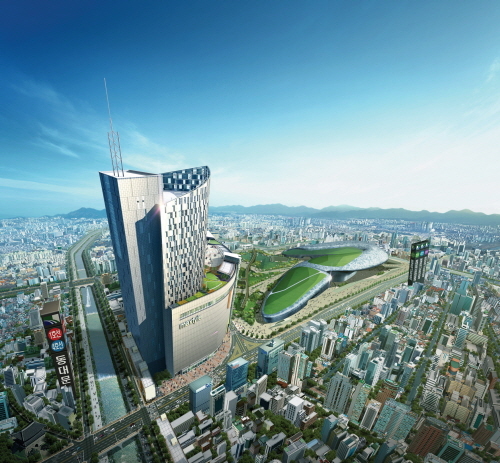 The four season shopping festival is also a charm of Dongdaemun market place. Outdoor fashion show, concert, amateur modeling contest is held in different shopping festivals for each season. Foreign tourist has been allowed to participate in special the events since 2009. Not only shopping for fashion, there are secondhand bookstores and toy wholesale market in Changsindong. 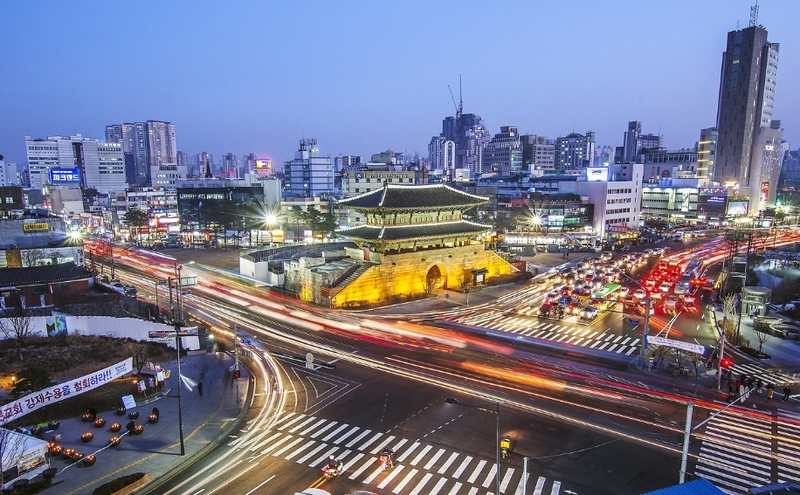 Of course the first treasure Dongdaemun gives in its tours is a good chance to experience the Korean history and culture.